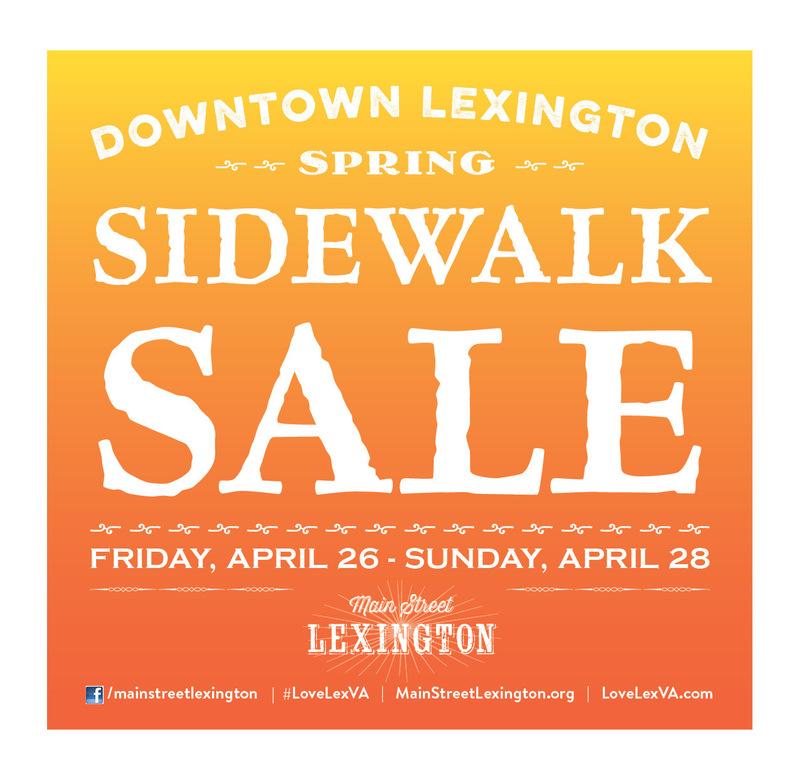 Downtown Lexington's Sidewalk Sale is a chance to shop roll outs of discounted merchandise. Certainly you can buy for yourself AND snag a gift or two to save for later. Come join us for big savings and big fun!